We recently had a post on our blog all about Katie Wismer's new poetry book The Sweetest Kind of Poison (you can see it here on the right). What makes this book so special is not just the content but also the cover which was created by our very own Chrissy Sky. The novel has been hailed nothing short of incredible so if you want to win a signed copy then this is the competition for you! The book is a collection of poetry about toxic relationships and how to let go of what no longer serves you. It takes you through the fall, collapse, withdrawal, and recovery - but most importantly the now. As the synopsis says, "sometimes only our darkest experiences can bring out our raw strength and help us find the people we are meant to be." 1. Write a poem inspired by one of the themes found in the extract​. Your poem can be in iambic pentameter or free verse, it's entirely up to you. 2. Write a poetry collection (three or more poems) about an important journey involving some kind of character development. 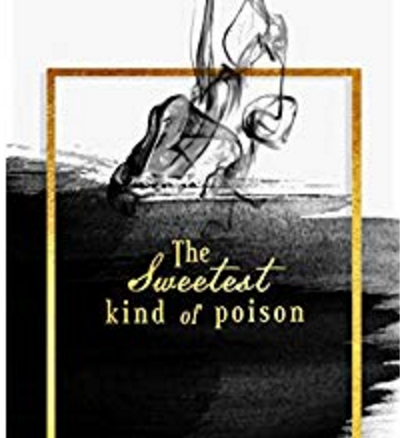 The Winner will receive a signed copy of The Sweetest Kind of Poison! The Runner up will receive a paperback copy of The Sweetest Kind of Poison. 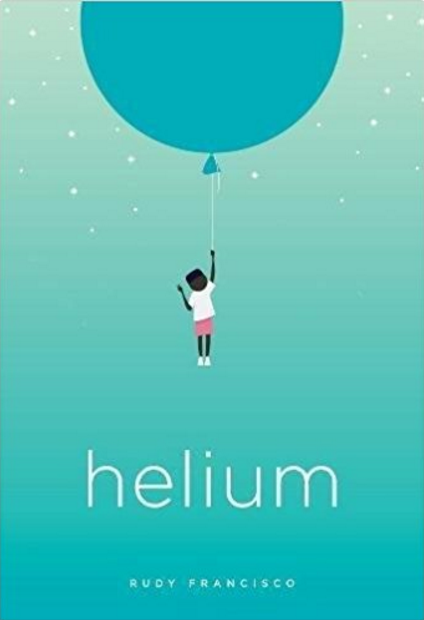 Best Cover/Fanart will receive a copy of Helium by Rudy Francisco, another amazing collection of poetry. So in the spirit of love, learning, and some serious growing - it's time to fire up the keyboards and meddle in the mess that is relationships ;) It's been way too long since our last poetry competition!